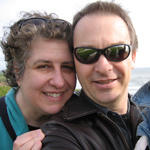 Lisa Stander-Horel and Tim Horel are the writing and photography team behind the blog Gluten Free Canteen. They have been experimenting with gluten-free baking for over a decade after promising that no recipe would be left behind and whenever possible, use chocolate. They are the authors of the newly released book Nosh on This: Gluten Free Baking from a Jewish-American Kitchen, published by The Experiment. 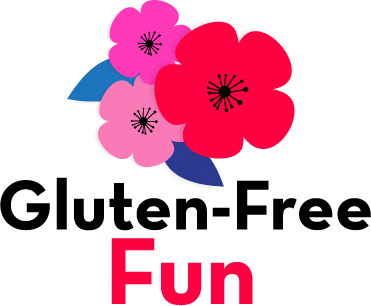 The Gluten Free Canteen is a baking blog filled with all kinds of sweet and savory treats. It is our firm belief that gluten-free does not mean taste or texture free – and whenever possible use chocolate. But since Rosh Hashanah is right around the corner, though it is still summer, let’s talk about making some baked goods that everyone can enjoy at the holiday table or for fall harvest treats. Autumn is on the way. Though it still feels warm out there, if you look closely at the trees and some of the roadside foliage (ok, weeds) you can spot some subtle changes that mean the season is about to change. Groceries and farmer’s markets will soon be filled with apples galore and shortly after that, my fall favorite, pumpkins. We celebrate Rosh Hashanah, the Jewish New Year much earlier than usual this year. Just two days after Labor Day, Rosh Hashanah begins at sundown the 4th of September. The Jewish New Year is celebrated with harvest fruits and honey – a symbol of looking forward to the coming year being filled with sweetness and good things. 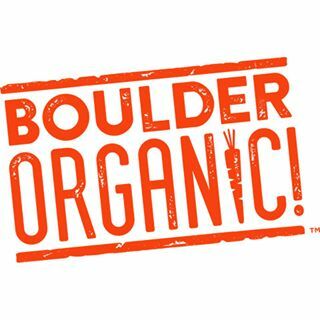 We honor that by serving a menu filled with foods like honey, apples, pomegranates, pumpkin, sweet potatoes and challah in the round. 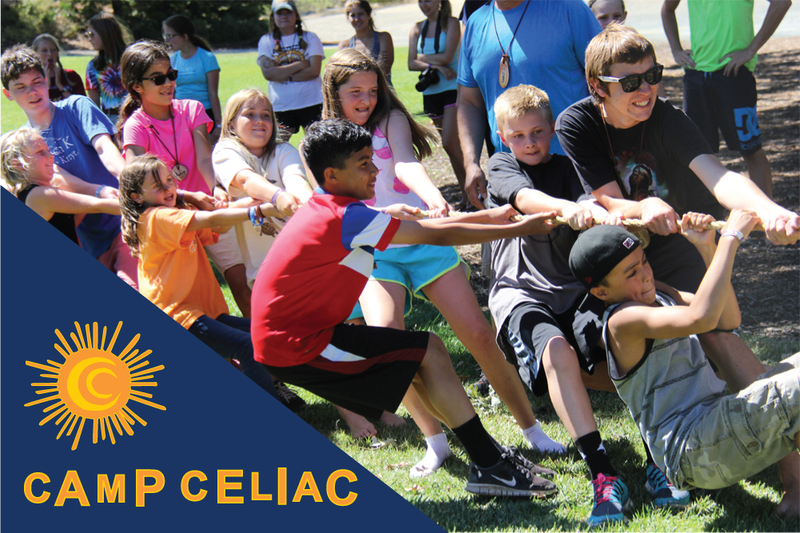 Rosh Hashanah, like many holidays, can be a challenge for those of us eating a gluten-free diet. 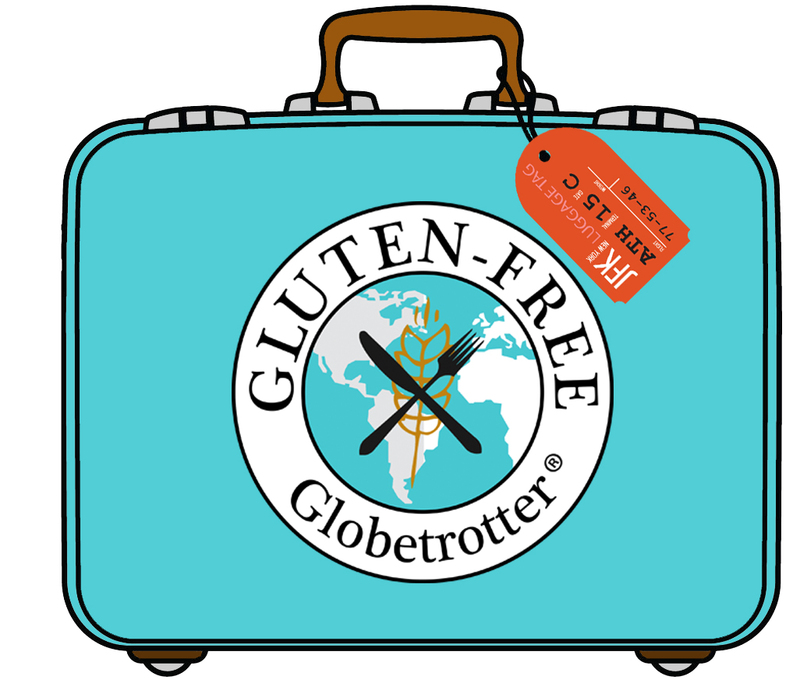 It isn’t easy locating traditional baked goods that are gluten-free and tasty. But this year, we have you covered. Not only can you enjoy those favorites at the holiday table, but you can serve them to everyone and they might even ask for seconds. Twice. 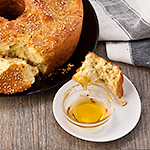 Our favorite and easy to prepare recipes, Quick Challah, Honey Cake Muffins, Apple Honey Crostata and Pumpkin Apple Muffins are treats the whole family can enjoy. Quick Challah is a bread you will want for your Rosh Hashanah table or because you love brioche. Leftovers make a fine bread pudding or French toast. 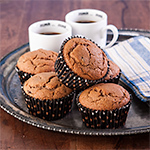 Honey Cake Muffins would be a wonderful way to welcome the New Year with that morning coffee. Use the best quality local honey you can find and you will be amazed at the resulting flavor. 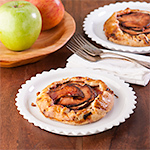 Apple Honey Crostata is a very quick dessert that looks like it took hours to prepare. Sometimes the simplicity of a dessert is what makes it so elegant. Be sure to use firm apples so they hold their shape when baking, and the best quality, local honey you can locate. 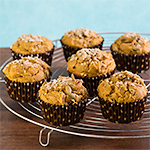 Pumpkin Apple Muffins are not only good for you, but they’re tasty, too. They’re full of cranberries, pumpkin and apple and topped with roasted, salted pepitas.